Being a self-builder gives you total control over choosing a plot, designing the architectural style of your house and its layout to suit your family’s needs. When designing your Self Build you also have control over how much you will be paying for the day-to-day running of the house. Whether you want to have a house that is environmentally friendly or you want to pay the least possible for your energy bills, it is advisable to review the renewable technology options and what you may get in return for your investment. 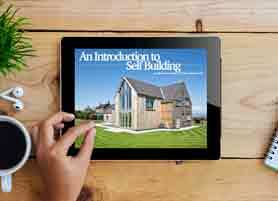 This is the first of three articles in our series ‘Beginners’ Guide to Building a Low-Energy Home’. The series will take you through the main stages in developing an energy efficient house. The first part will introduce the idea of a low-energy home, specifically the concept of a Zero-carbon house. 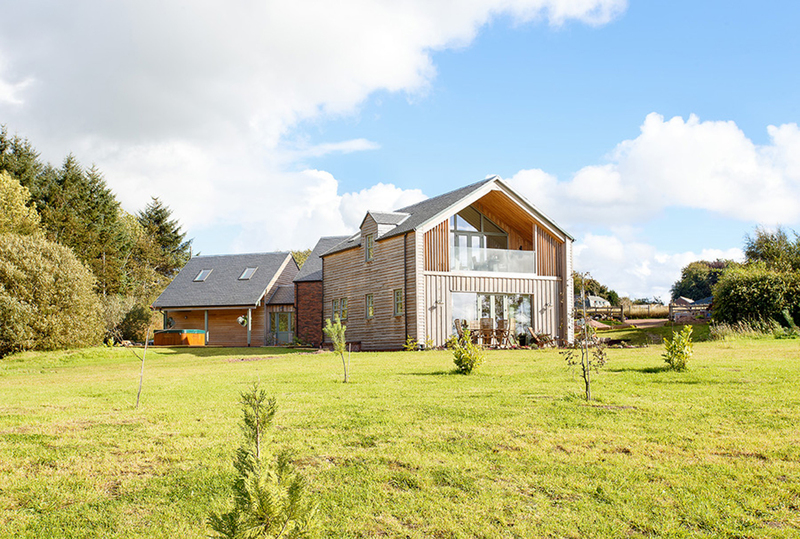 The second part will explain the principles of building a Passivhaus. In the third and final part we will describe the Fabric First approach and describe the key stages – that will help you build a highly insulated home, without spending money on expensive ‘eco-bling’ that you may not need! 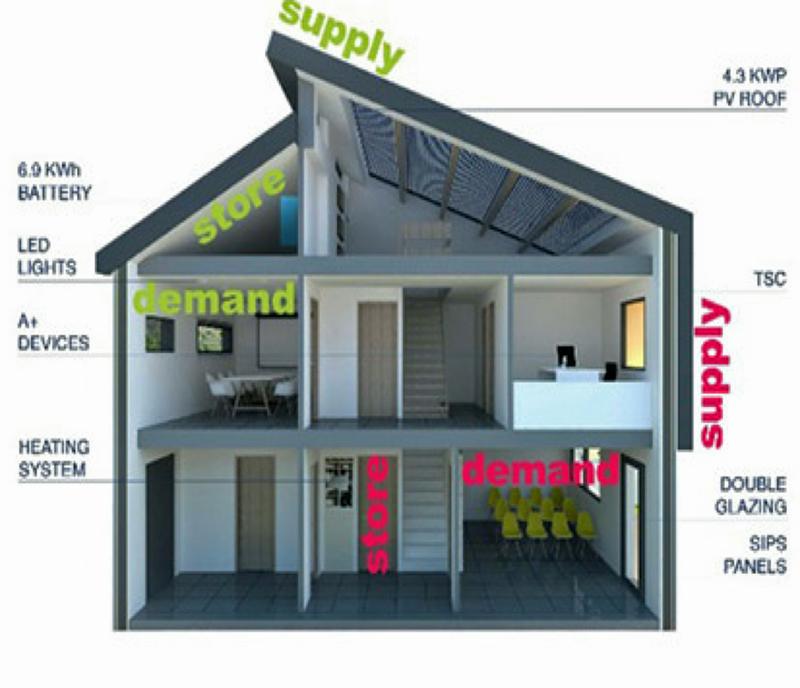 What is a Low-Energy Home? Before we dig into ‘how to build a low-energy home’ first, we need to answer the most basic questions: what is a low-energy home? Simply, it is a house that through design, the technology and construction applied uses less energy than a traditional or average new house. The category of low-energy home does not determine the visual style of the house itself as there is no particular architectural style – the house can look contemporary or traditional. This article presents sets of principles that you should follow to design an energy efficient house. Unfortunately, the majority of houses that are built by mass house builders in the UK are not low-energy homes. However, you as a self-builder have the chance to choose to pay less for the energy used in your new home. 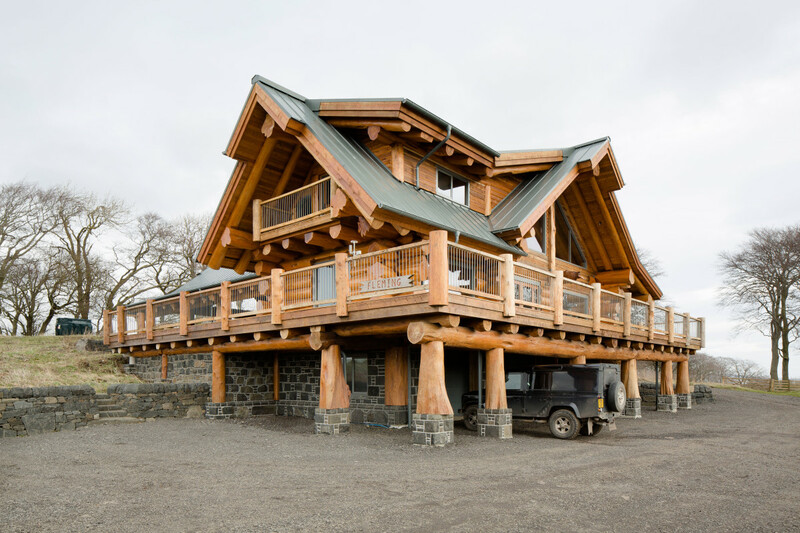 Why Build a Low-Energy Home? Now that we know what a low-energy home is, we can address the reasons why you would choose to build one. Firstly, an energy efficient house is much better for the environment, as there is less carbon emissions during the construction stage. The use of energy in the day-to-day running of the house is also less which also helps the environment. Low-energy homes built in the UK are on average between 30 and 60 percent more effective than houses built to the current building regulations. This is why you should always strive to make sure that your Self Build not only meets the building regulations but also far exceeds them. It is rewarding to choose an environmentally friendly option, and a bonus when your energy bills are also less. 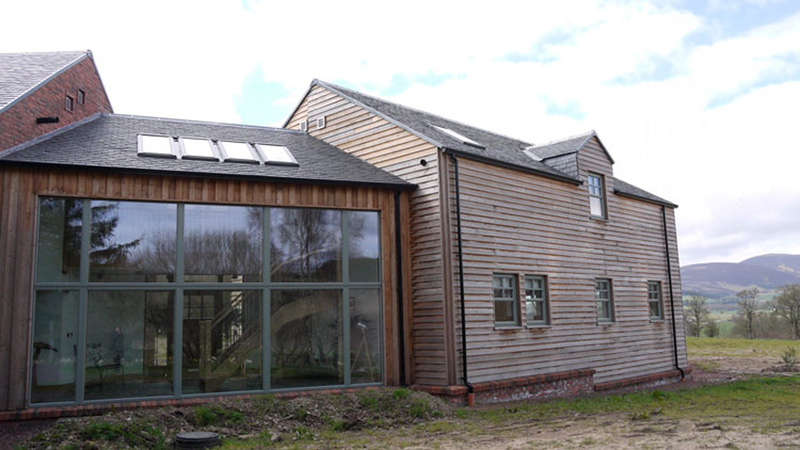 If your low-energy Self Build will be designed perfectly, there is potential for zero energy bills or at least very low ones. This really is achievable! Although the rate of energy efficient homes built in the UK is low, they are increasing and hopefully in time it will become the norm. A zero-carbon home is a building which does not add to the carbon dioxide level in the atmosphere during the year of use. This solution came from the code for sustainable homes, which was introduced in 2007 by the UK government. This legislation clarified the ranges of sustainability. The top level is called Code 6 and was classed as zero-carbon. To reach this level, all the energy used in home, whether it was consumed by a computer or washing machine had to be renewable. This therefore removed the possibility of fossil fuelled electricity or heat in the house. However this was deemed an unachievable regulation and was removed in 2015. Zero Carbon Hub is an organisation that aims to achieve a zero-carbon standard, which has now been replaced by net-zero standard. At this standard carbon is still emitted however it has a neutral impact on greenhouse gas emission. Zero Carbon Hub also encourages the implementation of renewable sources of energy to provide the heat and power. 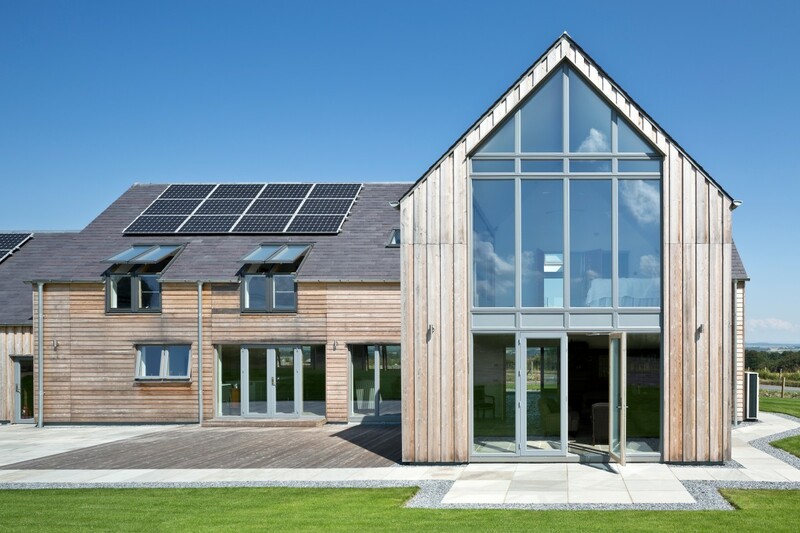 A common feature of a zero-carbon house is an energy efficient solar design. The aim of the solar design is to use as much of the suns free solar gains as possible. Houses are designed with large south-facing windows and small windows on the elevations from the north side. Another common feature is highly insulated walls and roofs, with airtight construction. Zero-carbon designers also focus on how the owners use the building and popularised the use of low flow water taps and 100 percent LED lights in the house. 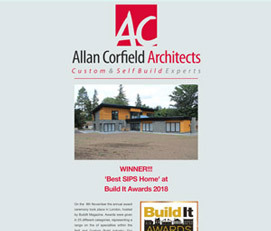 INTERESTED IN BUILDING A PASSIVE HOUSE? Find out more about Passive House Design & Certification here! After taking into account the design features it is time to focus on renewable energy technologies. You can use Solar Thermal Panels to provide domestic hot water (for more details about Solar Thermal Panels read our article here). The installation of Solar PV will provide the electricity to your home. Biomass boilers and air-source heat pumps are also used as a source of heating. However you do not need them all to construct your energy efficient home. 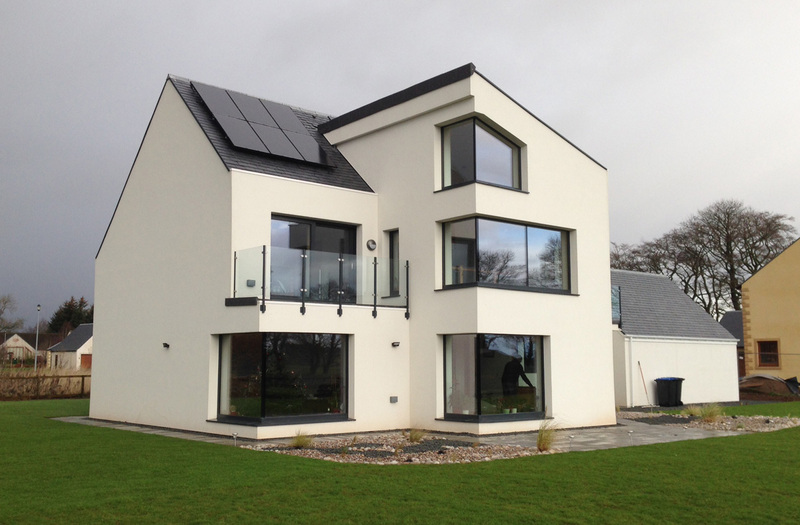 So what are pros and cons of building your home to a zero-carbon standard? As we already mentioned, it is environmentally friendly due to reduced CO2 emission; there is no dependency on fossil fuels and energy bills reduce significantly. Because of the focus on energy efficiency, the design is also better thought out by professionals who specialise in the newest technologies. All the cons of building zero-carbon house are related to costs. As you work with experienced professionals who consider more complicated factors than those considered during a traditional design, their fees are higher. The total construction costs are also on average 10 percent higher. However, when you consider the initial cost against the money you will save on energy bills, it will be beneficial in the longer run. Beginners’ guide to building a low-energy home series is based on a talk created and delivered by Allan Corfield for Homebuilding and Renovating Magazine, at the 2016 Shows. 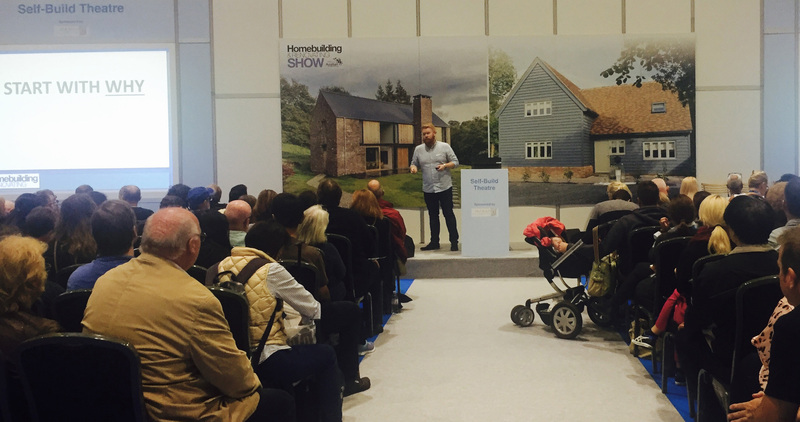 If you have any questions for Allan and the rest of the team, send your suggestions to us via email, or social media using #asktheselfbuildexperts.